Fringeology: Nick Redfern deals with Owlman? Who? Nick Redfern deals with Owlman? Who? 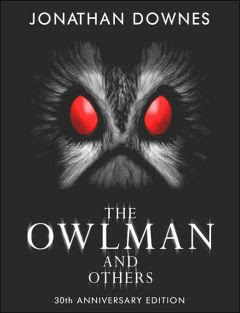 Click here to Read Mr. Redfern's note about Jonathan Downes book,The Owlman and Others, along with Mr. Redfern's musings on related birdy things.